I have recently returned to making visual novels thanks to a lot of motivation from a new friend I made from the Hayate fandom. It's amazing how much inspiration just having one person who truly appreciates your works can give you. 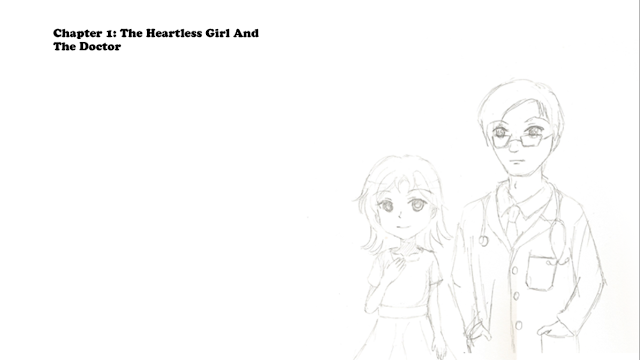 This is a fulll-length visual novel soon to be available on Google Play (uploading at the time of this post). There will be a demo as well as a paid version (for a minimum fee) of this visual novel. Takeru Harukaze, a young man diagnosed with a brain tumor, but this is not a story about death. It is a story about having fun at school, falling in love, hanging out with friends, trust, betrayal, and so much more. The demo version is worth about 20-30 minutes of light reading and works as a stand-alone story by itself. The graphics were originally made for a 4:3 resolution screen so it does not take up the entire screen of an android phone/tablet. The full version should be worth at least 3-6 hours of reading depending on how fast you can read. Do try the demo version out first to see if the story is to your liking. One week of eternity is the story of an 11 year-old girl named Alyssa Cruz who was given just one week to live due to a terminal illness. 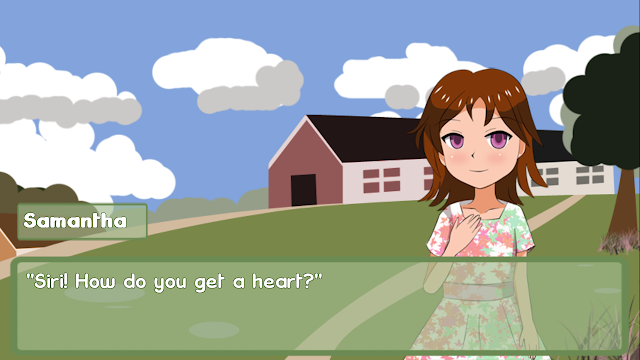 However, she meets a kind witch who offers to do something special for her. This is a story about courage in the face of adversity and the triumph of the human spirit in the face of tragedy. Do give it a read. It's free on Google Play. 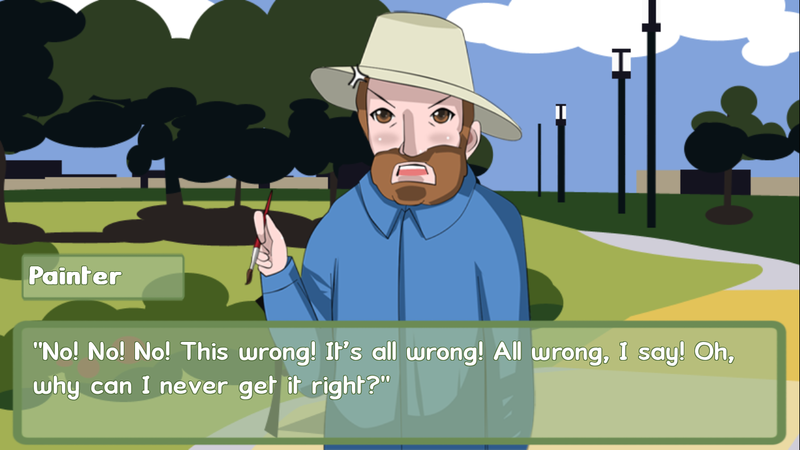 There are two different endings to this game depending on the final choice that you make. Either ending is fine, but I do have a canon ending in mind -- which one that is, I'll leave it up to your imagination. Having read all of your above mentioned works, each touched a different chord in my heart. 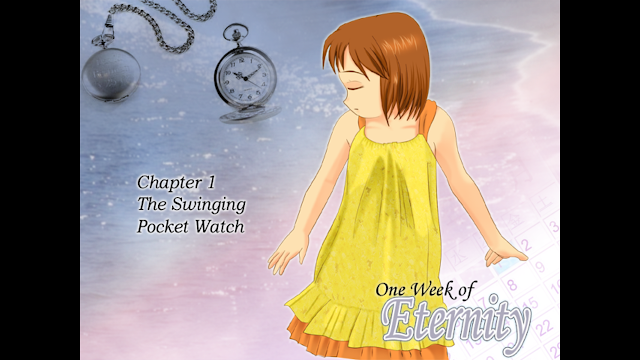 One week of eternity was like a subdued thriller with a child racing against time for her survival. A Million Promises was a compelling story and I was engrossed into finding out the truth. 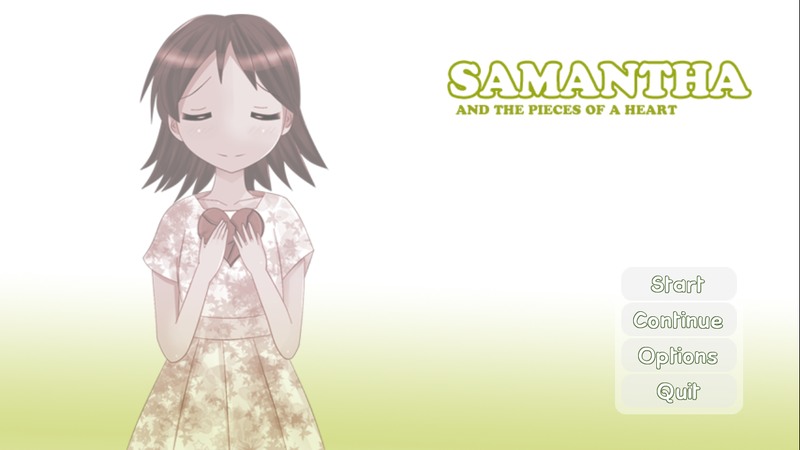 Samantha and the Pieces of a Heart was my favourite with each chapter showing a different character with the unique characteristics. Of course I loved all of them. But Samantha was my favourite because she was a darling and it became more fascinating after the appearance of the mysterious Antoinette. Thank you very much! I'm very happy that someone really likes my stories and lets me know about it. I'm also really happy that you liked my newest story so far. I need to write more stories in the future as well after completing the Samantha VN. I really owe you a lot for that one too. 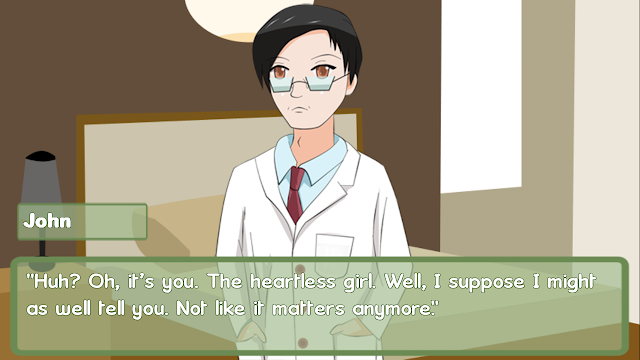 I don't think I would have written Samantha's story or started making the VN without your encouragement and support. 8/31 - Happy Birthday Hatsune Miku!